Book badminton Badminton is becoming more popular recently. Come and play in our multifunctional hall. Badminton is one of the fastest sports in the world and has been increasing in popularity recently. It is not surprise. With Badminton you to break a sweat and forget about your anxiety in an effort to beat your competitor In addition badminton will be great for beginners. 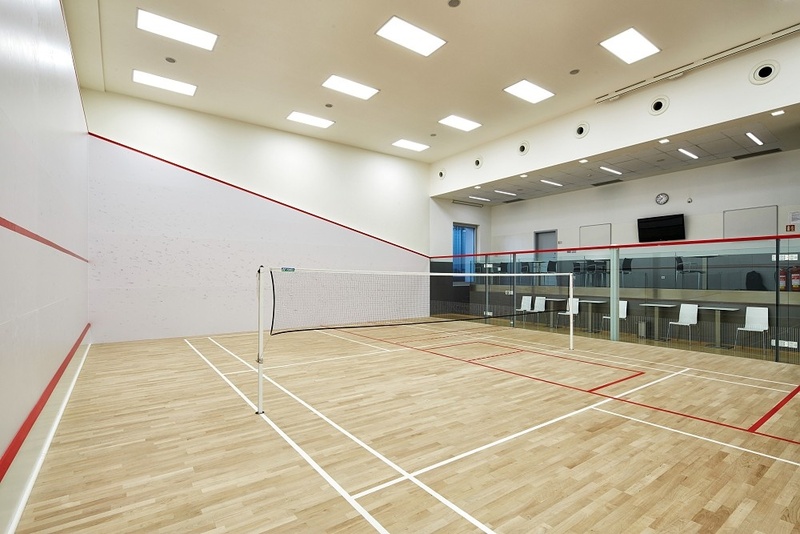 Come and try a classic singles or doubles into our multifunctional hall. If you don't have rockets it isn't problem to borrow at our sports reception.